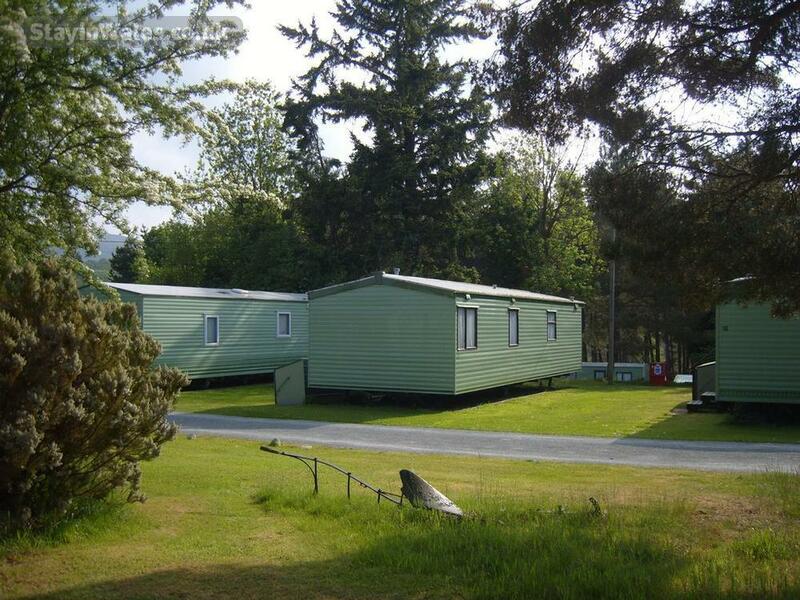 We offer holiday accommodation in spacious, well equipped 4/8 berth caravans. Quiet peaceful park with easy access to a walk along the banks of the River Wye. 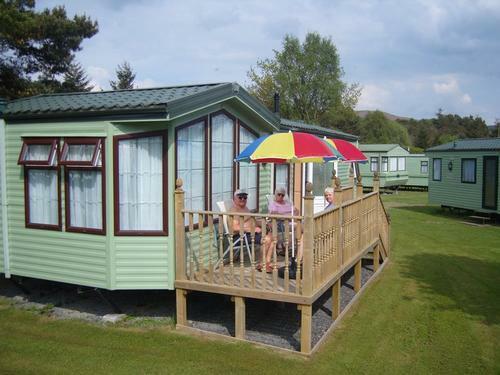 A wonderful place for birdwatchers, red kites regularly seen from your caravan. 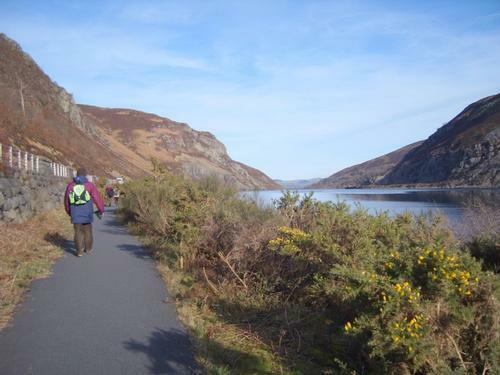 Only a few miles from the Reservoirs of the Elan Valley, with their many walks. 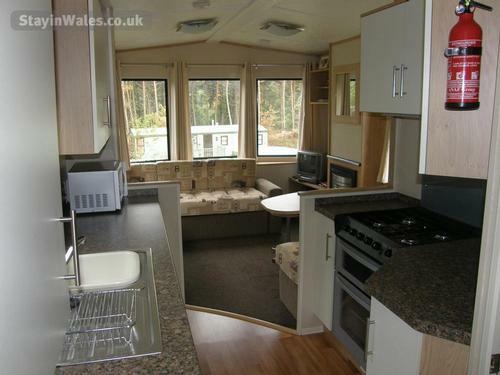 Equipment includes: Duvets and pillows, fridge, fire, pots and pans, shower, tv, microwave, crockery, cutlery, flush wc. Dogs on leads are welcome. Short breaks available, please enquire for availability. Why not own your own caravan at the Pines Caravan Park? 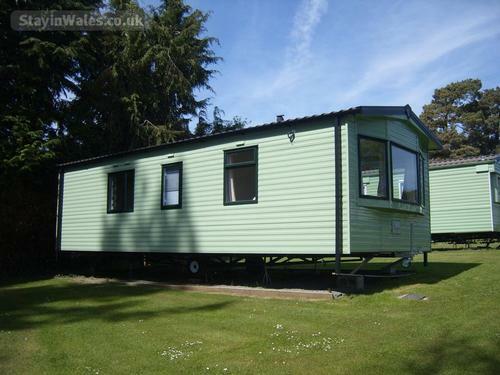 We have a selection of new and pre-owned holiday caravans available. Please contact us for more information. 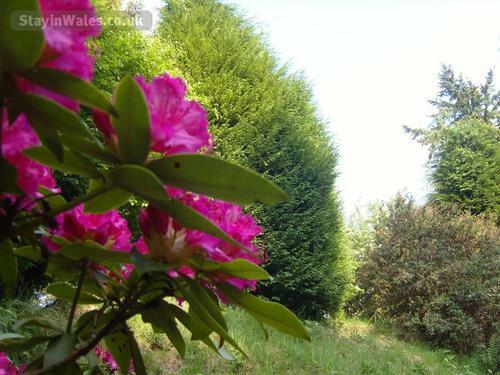 Situated only 4 miles from Rhayader and 7 from the spa town of Llandrindod Wells, The Pines is close enough for all that you need, whilst still enjoying peaceful, pleasant surroundings with easy access to a walk along the banks of the River Wye. 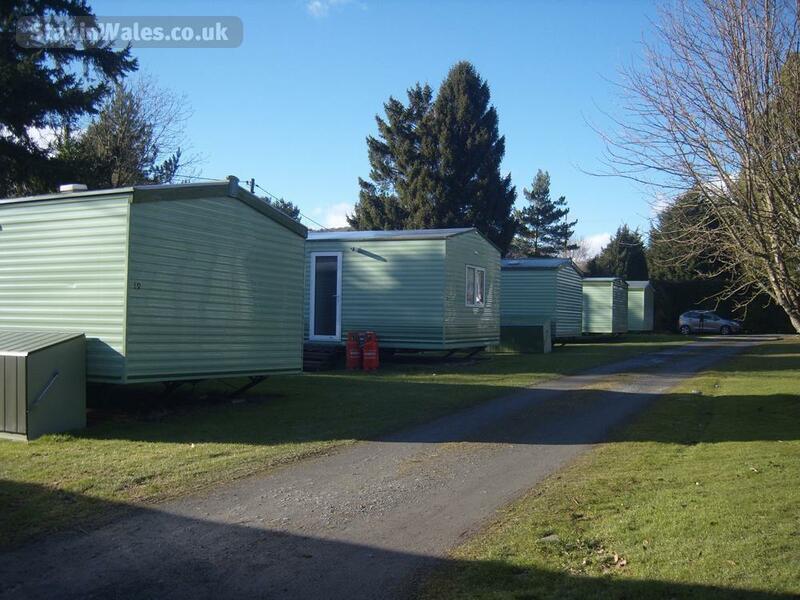 10 miles from Builth Wells, the home of the Royal Welsh Showground. The Halt Cafe (Greggs) is within very easy walking distance. There are many more eating places to be found in Rhayader, only three and a half miles away. Bowls - fine greens with competitions including the Welsh finals held at Llandrindod Wells in August. Golf - 18 hole courses at Builth Wells and Llandrindod Wells. 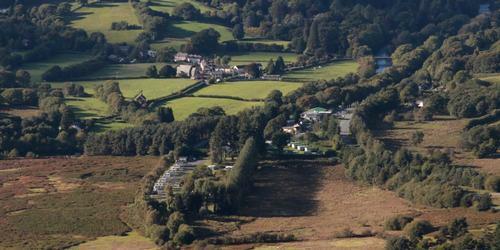 Arts and theatre - Wyeside Arts Centre at Builth Wells offers high class and varied programmes throughout the year. 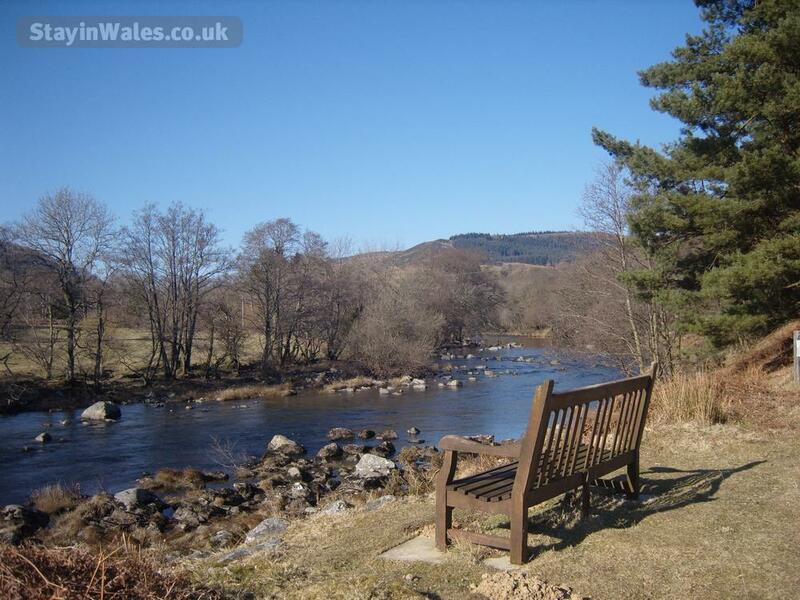 Fishing - in the Rivers Wye and Irfon, coarse fishing in the lake at Llandrindod Wells (permits required). 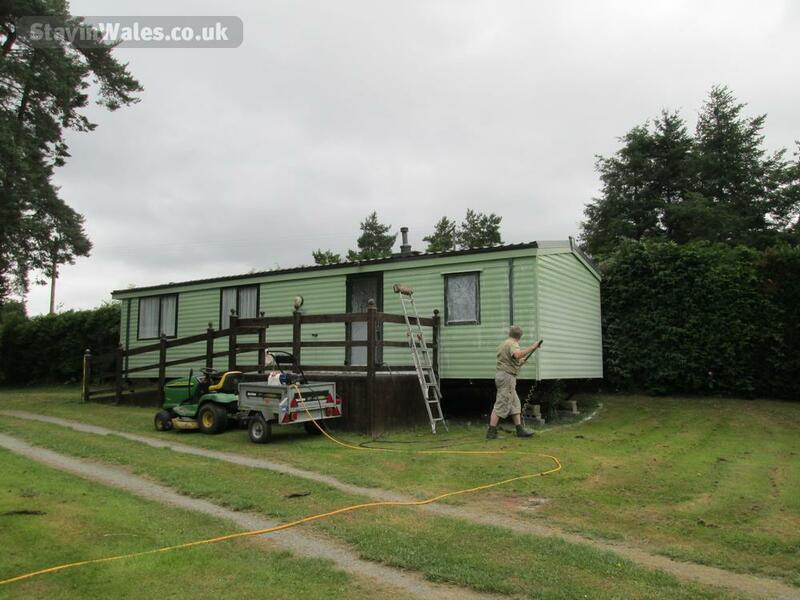 Welsh National Showground - regularly in use with events including the annual Royal Welsh Show in July. 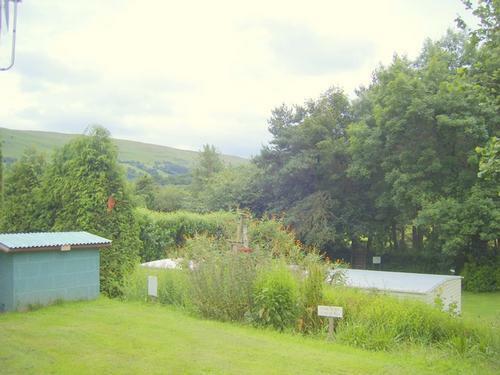 Squash, tennis, pony trekking, spa water, sauna, swimming pool, hiking, climbing, bicycle hire also available. Victorian Festival - held at Llandrindod Wells in August. 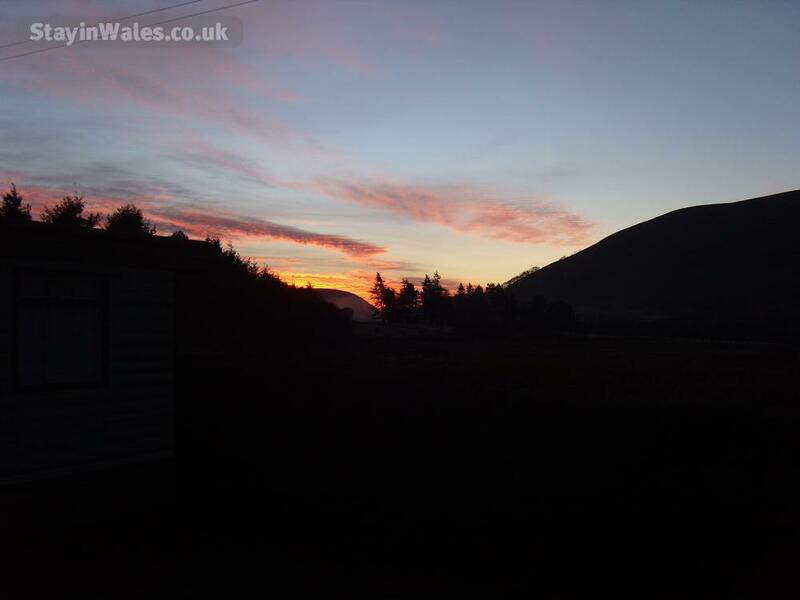 Recommended day trips: Along the Elan Valley to Devil's Bridge, onto Aberystwyth and then north to the sandy beaches of the Borth area. South to Brecon and its famous National Park, back via Hay-on-Wye and perhaps a visit to the Spa Waters of Llandrindod Wells. A £60 deposit secures your holiday booking, with the balance due 28 days before the start of your holiday. No extra charges for gas or electricity. Duvets and pillows provided, bed linen available for hire.